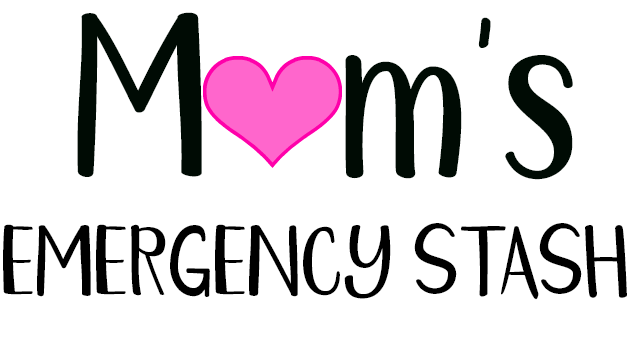 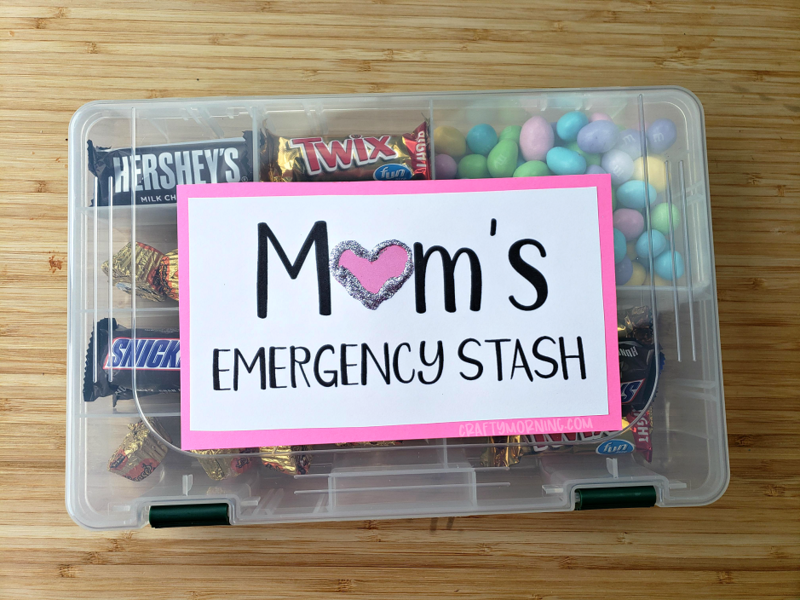 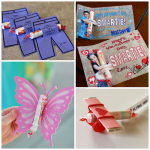 Make a fun Mom’s Emergency Stash tackle box insert gift! 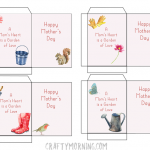 Any mom would love to get one of these! 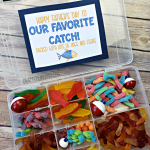 Just buy a tackle box organizer or steal one from your bag. 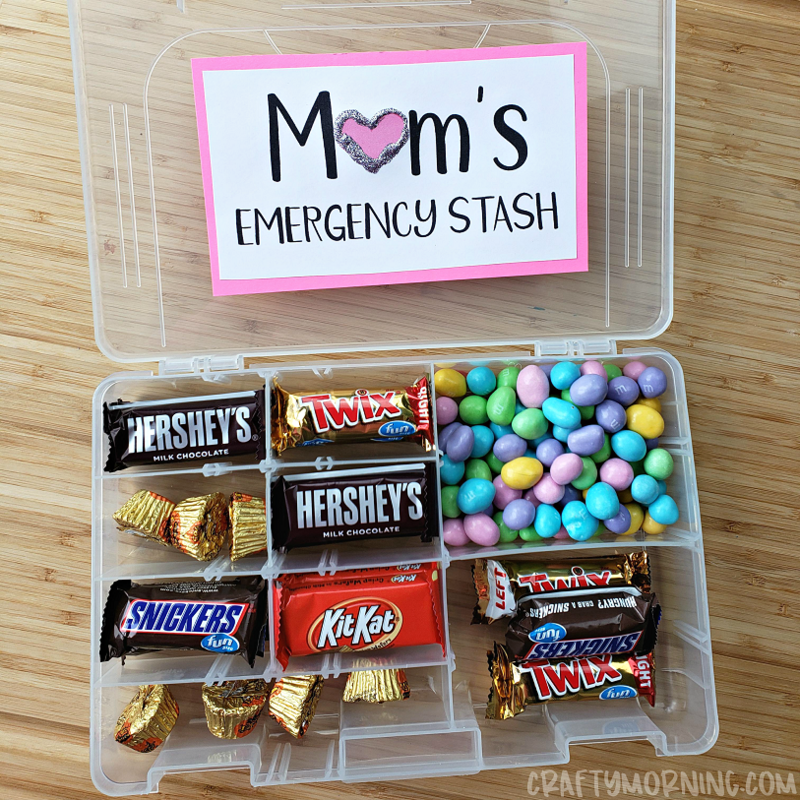 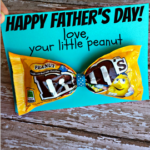 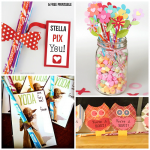 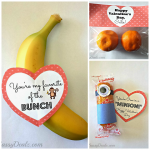 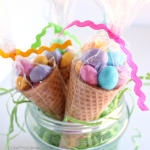 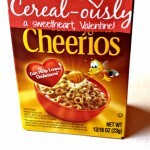 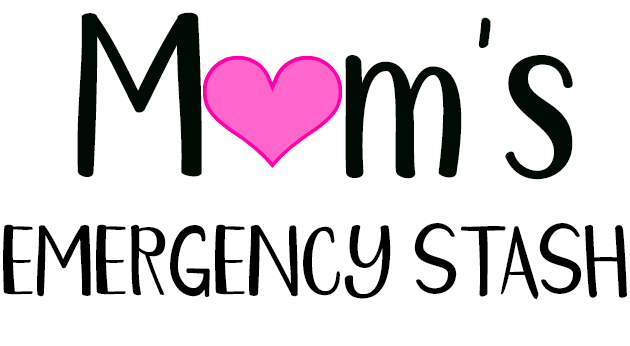 Fill it with mom’s favorite candy then print the printable! 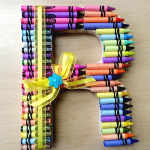 (It will show black but there’s a transparent background to print on any color) Add a ribbon and bow to top it off.